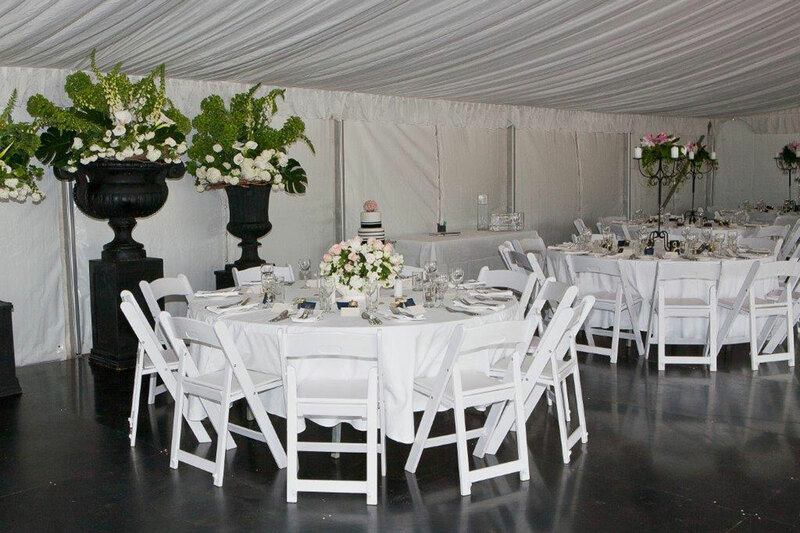 Let adors party hire make your next function an event to remember. We make good parties great. How important is your next party? 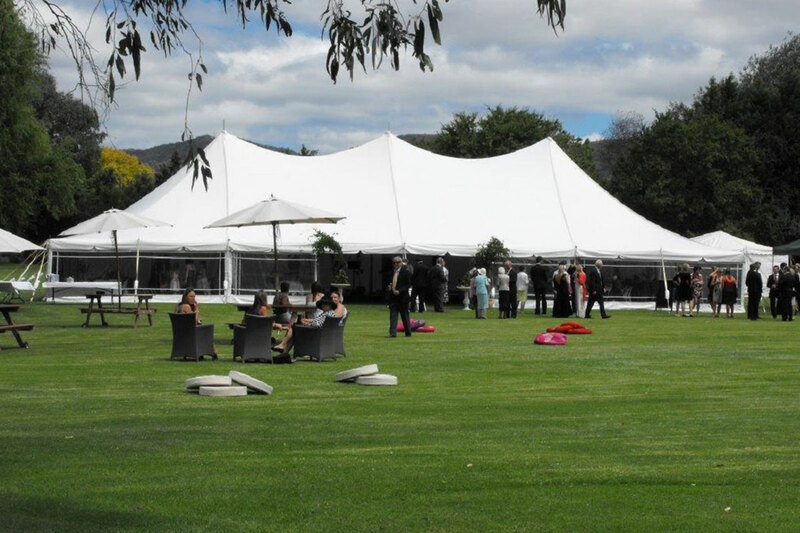 Weddings, anniversaries, birthdays, business functions, trade shows... the list goes on. How important is the next function that you are organising? If you answered 'very important' we know what you mean! At Adors Party Hire all we think about is providing for parties and functions, and making them great! 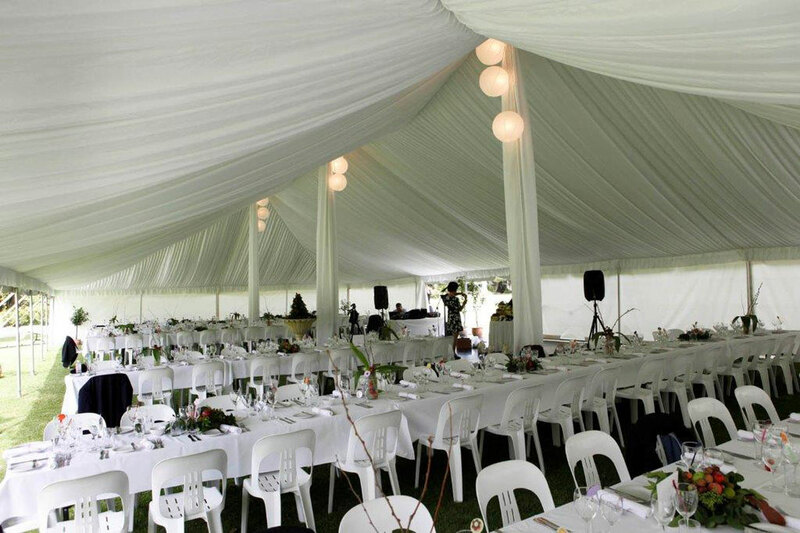 adors specialise in all aspects of party hire: whether it is an olympic pool sized Marquee or an oyster fork, adors have it for hire. We have also provided a handy checklist for 'party planning' that you might find helpful. The check list includes a good range of 'to do' items to help you prepare for your next party or function. You can download the party planner from here. 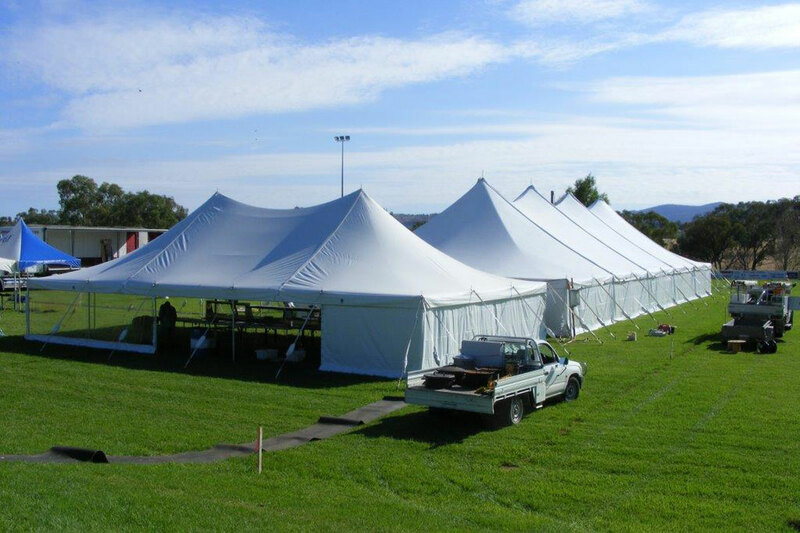 Take some time to browse our website to get a feel for the range of hire items you may require for your next party. 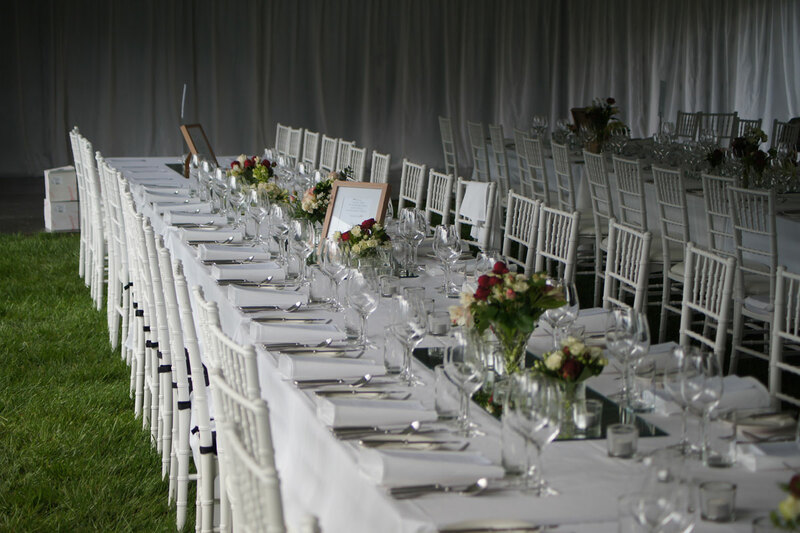 We have so much to offer, we encourage you to contact the staff at Adors Party Hire and arrange an appointment to discuss your needs and browse our Showroom.